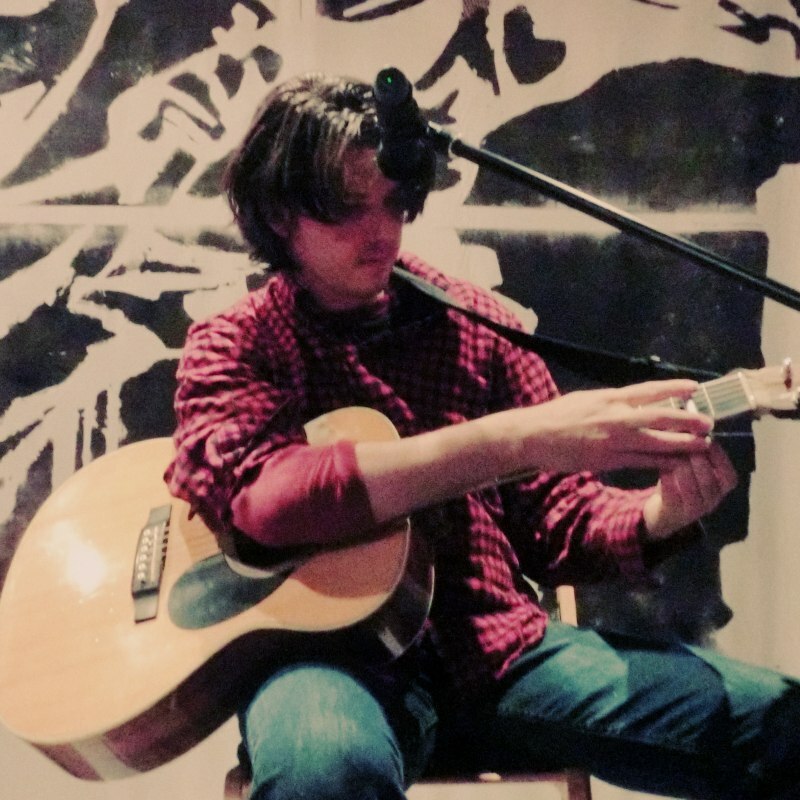 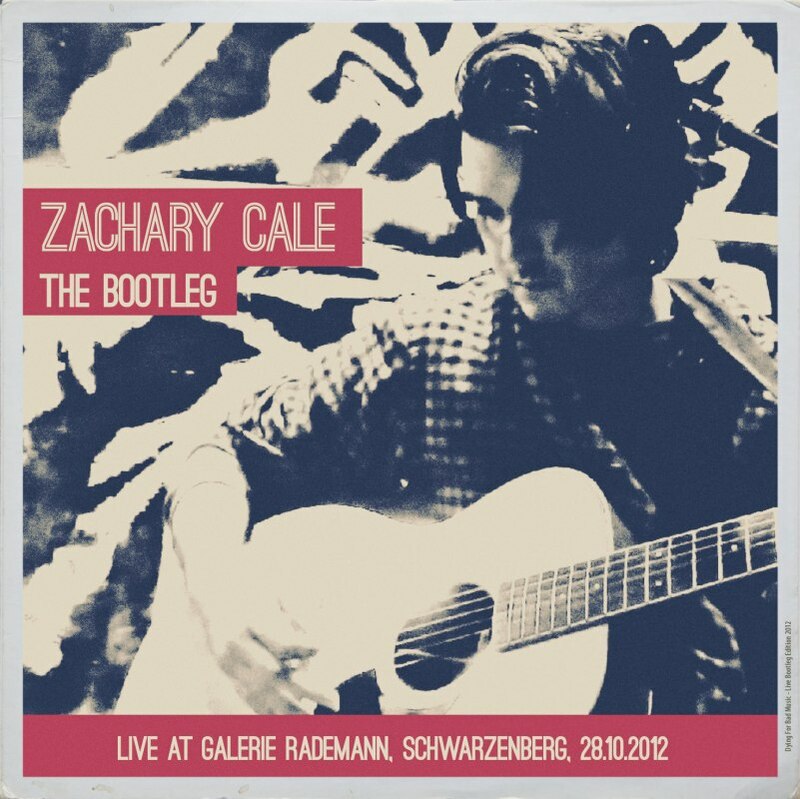 Zachary Cale hails from Brooklyn, New York. 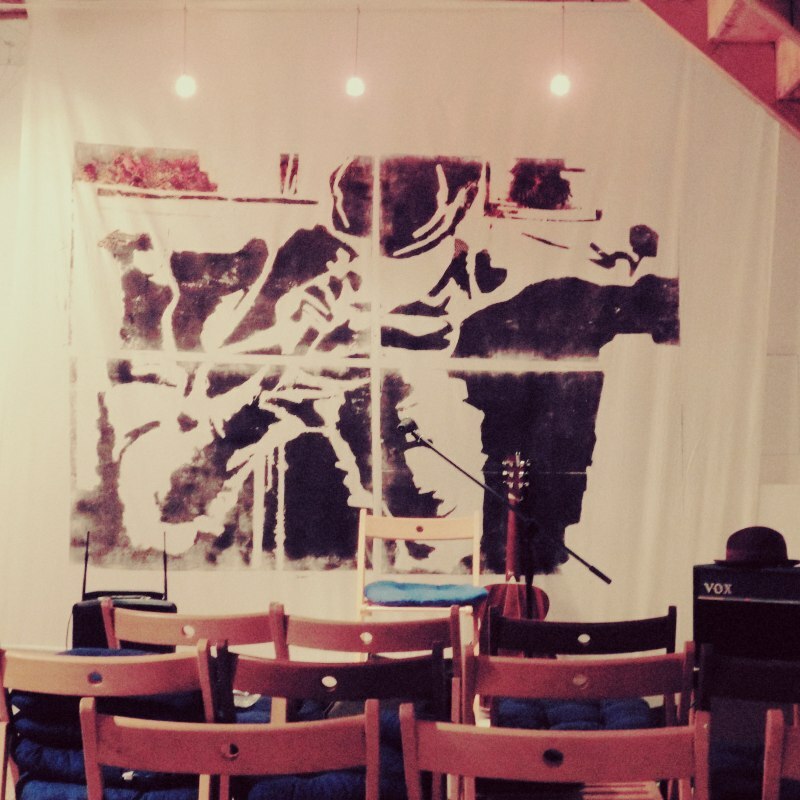 He stopped by to play in a small gallery in Schwarzenberg in the Ore Mountains. Playing his way through his catalogue of captivating Singer-Songwriter music, Space Folk and Americana, he shared classics, more recent songs and unreleased tracks in warm, lofi hiss-bliss bootleg quality.